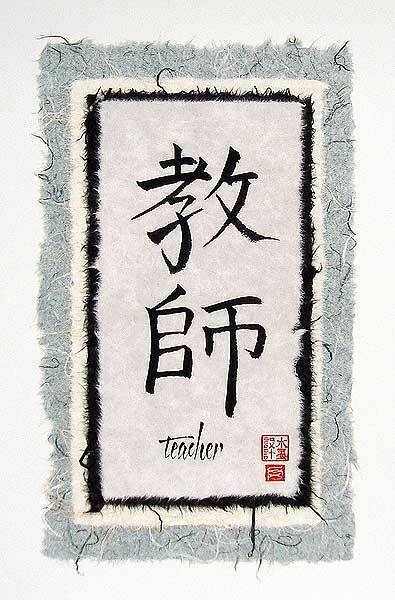 Chinese calligraphy feature assorted professions. printed on white stock. Accented with red chop.